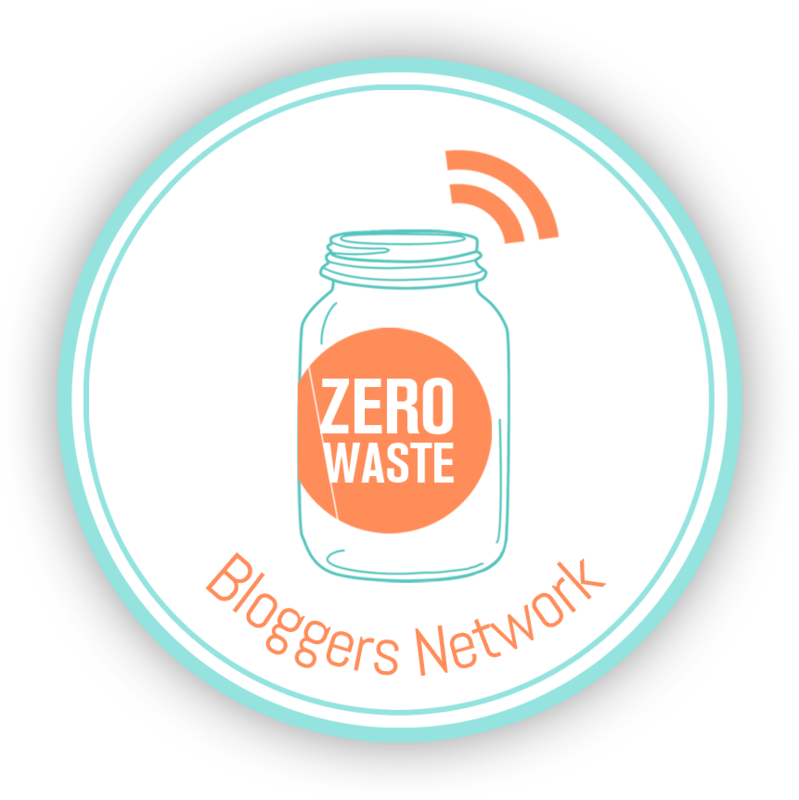 Recently I decided to feature bloggers or individuals whom I have come across in my zero journey that have given me something, whether a recipe, positive comment, or any kind of inspiration or motivation. I have decided I want to focus on the positive change happening across the globe in environmental awareness, education, and activism. I want to commend those who act out positive change instead of just talking about it because they are the hope that I seek! My second feature is Anna from Sustainable Anna, formerly made right (here). She is a Swedish-American and her blog got started when she challenged herself to buy and support local; the “Not Made in China Challenge”. I love reading her blog, absorbing the information and her ideas, and using her as a great resource. she has TONS of resources for how you can support local/national instead of big companies that source mostly from Asia (though she focuses on Made in USA, and we are her hat in Canada, it is still completely useful and relevant); this is not solely fashion based or aimed at women – resources for all! This woman is awesome and her information is super useful. Sustainable fashion, sustainable living, and shopping guides are all there to help you make informed decisions when making a purchase, and also giving you alternatives. Anna embraces her crunchyness (never heard that term until she used it – HA!) and spreads environmental awareness and sustainability in a fun way. She is also for real and doesn’t see obstacles as failures; she accepts that she is human and though we may not live a 100% zero-waste eco-superstar lifestyle, we can get damn close with her help! Another awesome thing? She will respond to your messages super fast and answers your questions with bonus information. Thanks, Anna, for using your voice and making the world a greener place! Need inspiration? Go visit Sustainable Anna. Yes, bringing the whole #plasticfree #zerowaste #cleaneating #crueltyfree – I could go on and on with hashtags – bringing it all together is what it is all about. The circular economy! It’s hard to tell because I used an old cloth bag to pick up trash at Idlewild yesterday, but this was part of my stash. I also spent some time picking up trash outside of the allotted garbage bins, as everything was strewn about. Lots of single-use chip bags, wrappers, wet wipes, but, as with most places I pick up trash, the item most found was ... 🥁... cigarette butts (ding ding @late_to_the_party85 ). So, dear smokers, please keep your butts out of our natural spaces and put them in a damn garbage bin. How did you spend Earth Day?